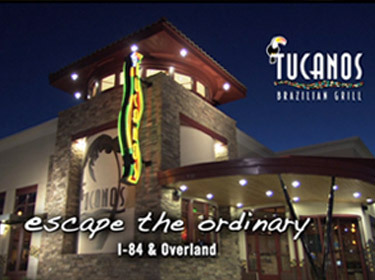 Tucanos Brazilian Grill is currently expanding throughout the west and nationwide through company-owned locations. 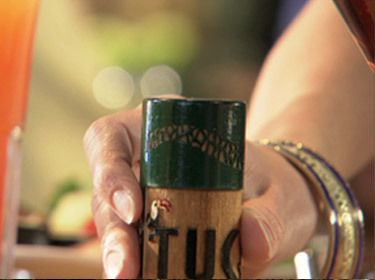 Although we are not currently franchising the Tucanos concept, some equity investment opportunities may be available for existing and future locations. If you would like additional information regarding potential investment opportunities, or would like to indicate your interest in potential future franchising opportunities, please complete and submit the form below. 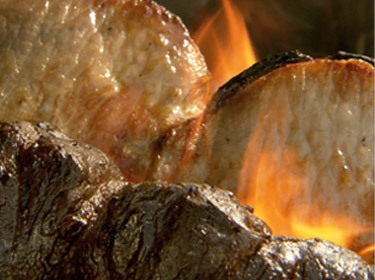 Once you have submitted the required information, you will be contacted by a Tucanos representative.